There will be no CVGA meeting in April. 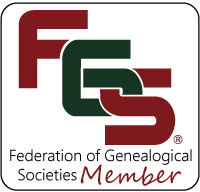 Many of us will be attending the Virginia Genealogical Society Spring Conference in Richmond. For more information about the conference, see https://vgs.org/. This entry was posted in Uncategorized by cvgaboard. Bookmark the permalink.